Summer means icy cold drinks, wear less and fresh fragrance to accompany you do various activities on the day. 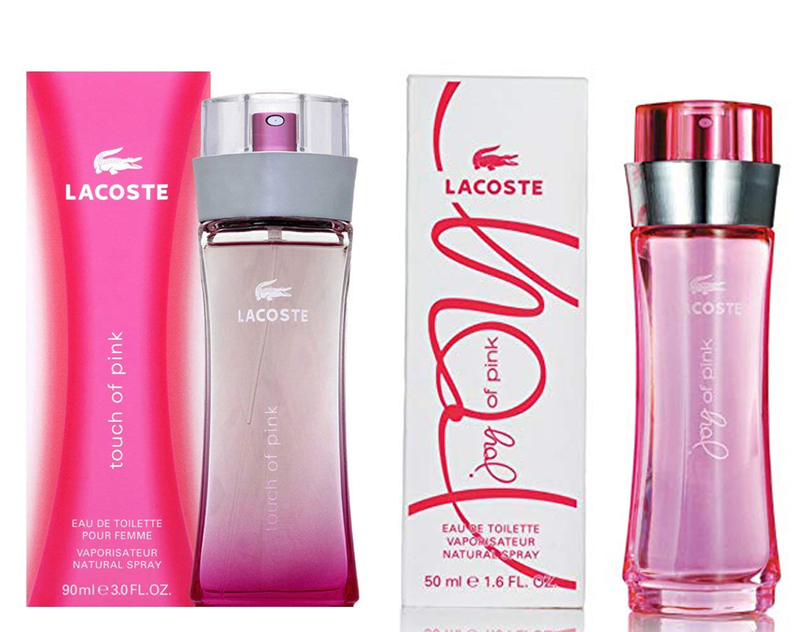 Those who loves to always smell good and refreshing, Lacoste Touch of Pink vs Joy of Pink are two nice option to pick. They are affordable and will energize your day with their citrusy and fruity scent. If you wonder which will suit your taste the most and last longer, go check how they supposed to smell and what they can offer below. Many of us use fragrance before going out whether it is just a body spray or perfume we feel like it will complement our self-confidence. When in a place with many people, sometime there is an unpleasant smell because let’s be honest, people can have different type of body odor that can be very offending. Fragrance is used to mask our natural scent and to make sure other people who are present near us can also have a nice, comfortable experience. Fragrance is widely use and available so getting our hand on them is not that hard but what’s challenging is the way we choose or select them. The huge options out there does benefit us but can be drawback as well for the more we have to check, the more of a hassle purchasing a fragrance is. To make sure we can get a scent matching our personal taste, it is good to try and test them first or at least know the notes. Taken from Wikipedia notes are those scent that build the fragrance and from here we can see how a perfume, EDT, or cologne will smell like, especially if you prefer to shop online. While notes can describe how a fragrance supposed to smell, the real product still can be quite different from what we imagine which is why we have to look more for what other people are saying about them. 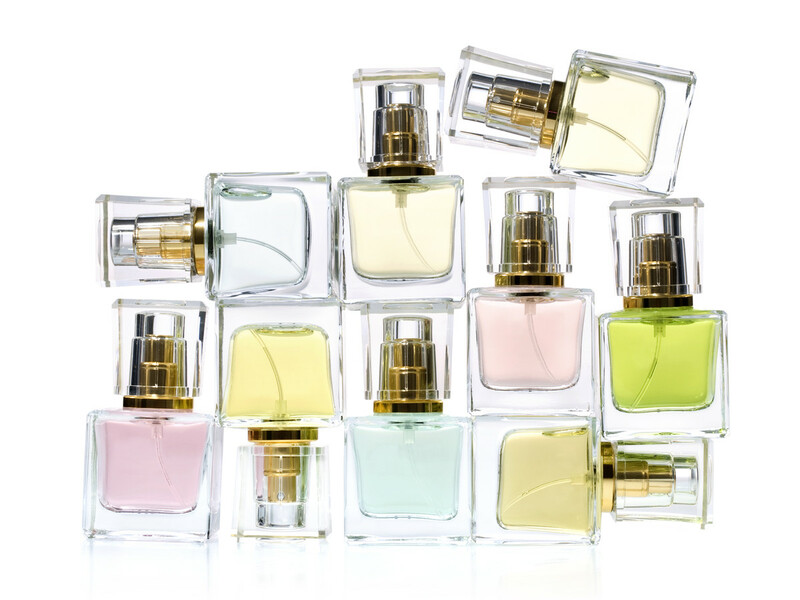 Affordable fragrance are always seen as inferior compared to high-end brands but not all of them are bad because there are many good brands out there offering nice fragrances for you. One of them is Lacoste and it is a nice choice for those who don’t want to spend much but still want to get a decent fragrance. Among those many collection they have, Touch of Pink and Joy of Pink are two summer scent you will love if fresh and sweet attract your attention. Both of them are very similar because they are made to give the same vibe which is fresh, feminine and sweet. Lacoste Touch of Pink and Joy of Pink are released pretty far apart because the first is launched around 2004 while the latter is in 2010 so those who are in the late 20s to mid 30s probably growing up wearing the original Touch of Pink. They feels like classic summer and very suitable for casual or sport activities. These fragrances have a very similar package as well. As you can see from the sample picture above, both do push that “Pink” forward and clearly seen as a femininely, fresh scent. What set them apart is the older Touch use a combination between clear and pink for the bottle and full pink on the package while the newer Joy is full pink on the bottle yet calmer with mainly white theme for the packaging box. Read also: Dolce & Gabbana Light Blue vs Light Blue Intense here. The first thing we have to check on when looking for a fragrance is the notes, moreover, if we are not trying the scent directly. In this part, even though these two are pretty similar, the construction are quite different yet will give you fresh citrusy opening because they are equally have citrus fruit as the top notes. Joy only has grapefruit at the top while Touch have orange, peach, blood orange, cardamom and even coriander which making it seems more complex. However when sprayed, Lacoste Touch of Pink and Joy of Pink are quite dominant in citrus especially Joy with its bright grapefruit. At the other hand, its older sister is mixing a lot of notes and not very strong on the orange or blood orange with accompaniment of powdery, peach notes. After a moment, the scent is also change but due to the curacao and peony, Joy of Pink becomes smelling like a fancy liquor we used to order in summer. As for Touch of Joy, the scent becomes spicier because its heart is built with carrot seed, coriander, jasmine, violet leaf and again cardamom so it is down a little bit warmer than its sweet opening. Many people don’t prefer the liquor-like scent in Joy but it is still very refreshing in our opinion. At the bottom, Touch revealing its base from sandalwood, musk and vanilla so the whole scent is warping really nice while the other has musk and cedar which is similarly attractive. The last important thing when looking for a fragrance is the lasting or performance on our skin or body. Some people spray the perfume on their fabric but it may stain them so make sure to put them on skin because it is best to get in contact with the fragrance to maximize the scent especially when mixed with our natural scent. In this part, Lacoste Touch of Pink and Joy of Pink are similarly poor because the fragrance won’t last on our body. They do smell good when first applied, for example on our wrist but it will not last until probably near the lunch hour when sprayed in the morning. While there are people who satisfied about their lasting power, we do hope to see a better performance from these fragrances. We can touch up again when needed but it is just for those who don’t mind carrying fragrance bottle on their bag. Now, let’s compare Lacoste Touch of Pink with Joy of Pink. As you may already know, the difference between them are on the smell because comparing the two, Joy is fresher and fancier while Touch is calmer and a little but adult-like due to the spice and musk they put on the building notes. Touch also sweet and not very strong in citrusy grapefruit compared to Joy with only grapefruit as the top note. All in all, the decision is all yours to make because we may have different taste when it comes to favorite fragrance. We do like the first Lacoste Touch of Pink better because it is calmer and has some surprise of spices in there.